The Islamic Revolutionary Guard Corps, created after Iran's 1979 revolution to support the regime, is deeply embedded in the country's economy. The Trump administration designated Iran’s Revolutionary Guard Corps a “foreign terrorist organization” on Monday, a move aimed at further isolating Tehran that could end up complicating U.S. alliances with Iraq and Lebanon. 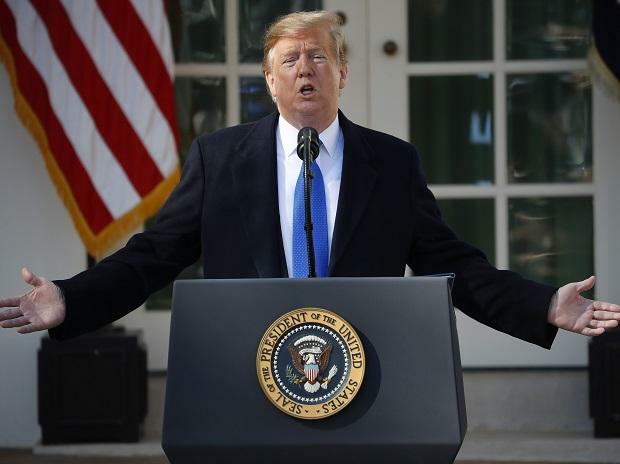 “We will continue to increase financial pressure and raise the costs on the Iranian regime for its support of terrorist activity until it abandons its malign and outlaw behavior,” President Donald Trump said in a statement.